We pretty much know that Blizzard is hard at work on Diablo 4. Many were expecting an announcement to arrive at last year&apos;s BlizzCon, but were left disappointed when a mobile title was revealed instead. Now, it seems as though we won&apos;t be getting news of the game any time soon, or any other Blizzard titles for that matter. Activision went over the company&apos;s plans for 2019 during its recent earnings call, confirming that no major releases from Blizzard will emerge this year. 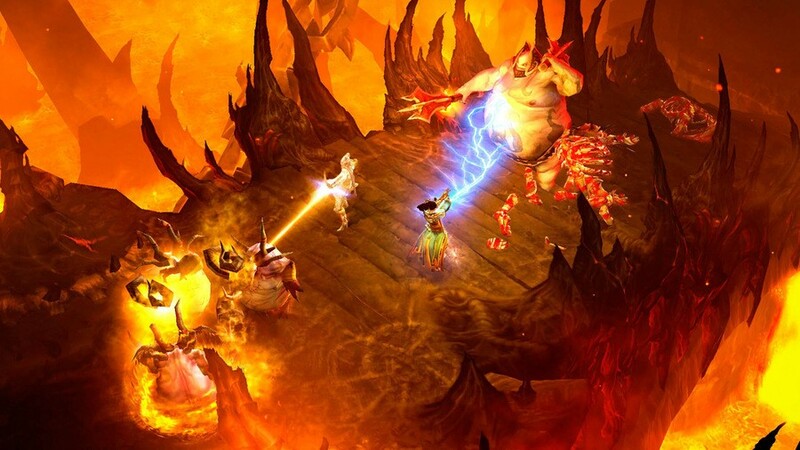 That&apos;s not to say it won&apos;t be pushing out smaller games or updates to its ongoing titles, but don&apos;t expect Diablo 4, or anything on that level, for the time being. However, it was reaffirmed that multiple Diablo titles are on the way, and development teams will apparently be expanded later in the year, so work on the franchise is ongoing. Will Diablo 4 emerge in 2020, or will it be even longer before we hear anything? Hunt for loot in the comments below. Published on Wed, 13 Feb 2019 14:45:00 GMT, © All rights reserved by the publisher.